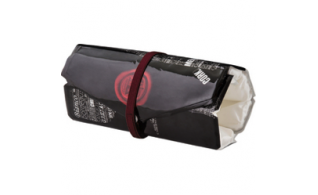 This will hold a bottle of up to one and half in size and keep it chilled for hours, by the double glazed insulation. 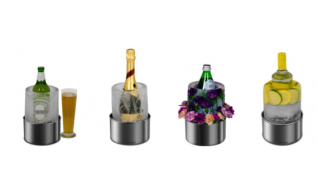 The Ice Bottle Chiller is the perfect addition to your special events. 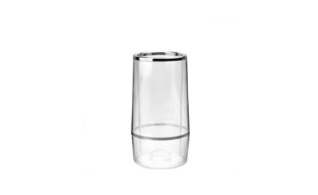 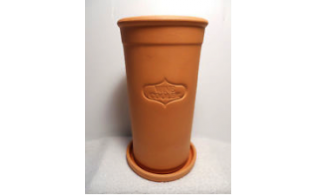 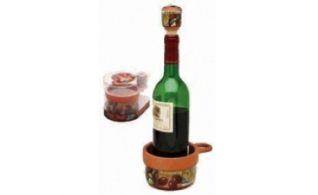 Perfect for chilling bottles and great as a romantic candle holder. 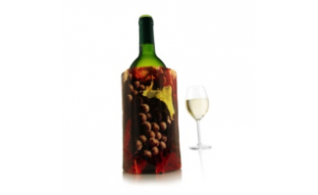 Chilling wine quickly and keeping it cold is no longer a problem using the Active Wine Cooler! 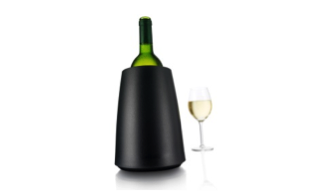 This stylish Elegant Cooler allows you to chill your wine instantly – without ice! 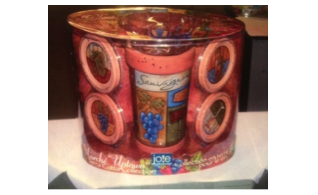 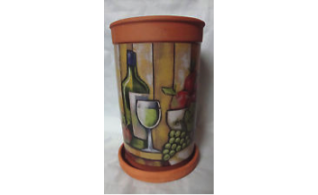 Decorative and functional cooler keeps wine at the right drinking temperature for up to 10 hours. 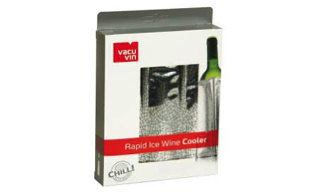 Superior performance, high quality gel for rapid cooling that wraps around 750 ml wine bottles to cool it down in minutes.